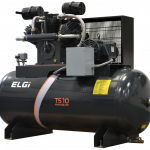 These compressors are recommended for applications that would require duty cycle less than 70% . 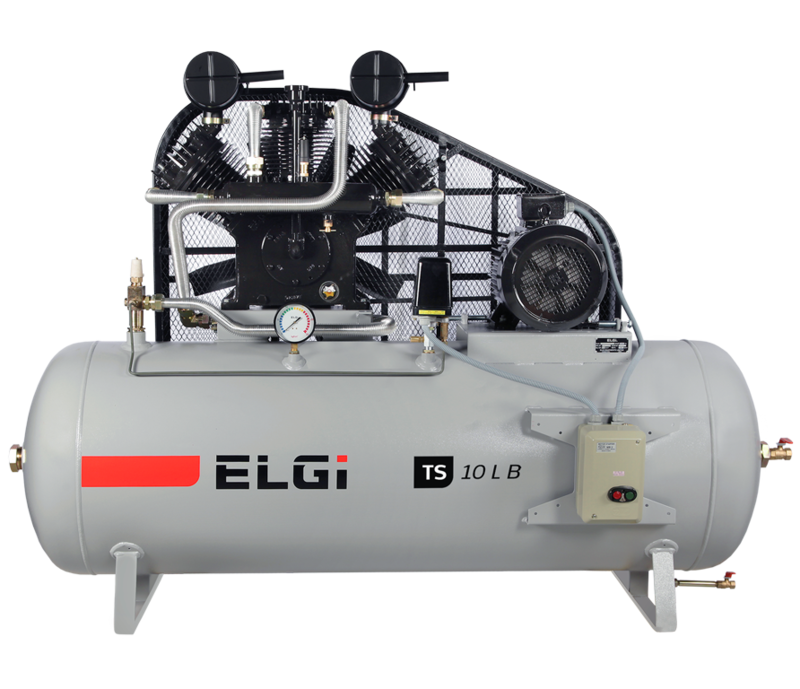 For duty cycle higher than 70% , we would recommend our lubricated screw air compressor. Note: Duplex models also available. Contact Pattons for more information.